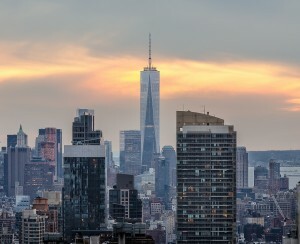 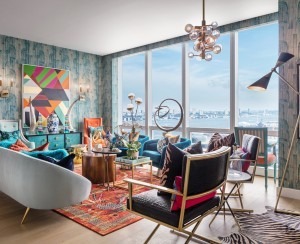 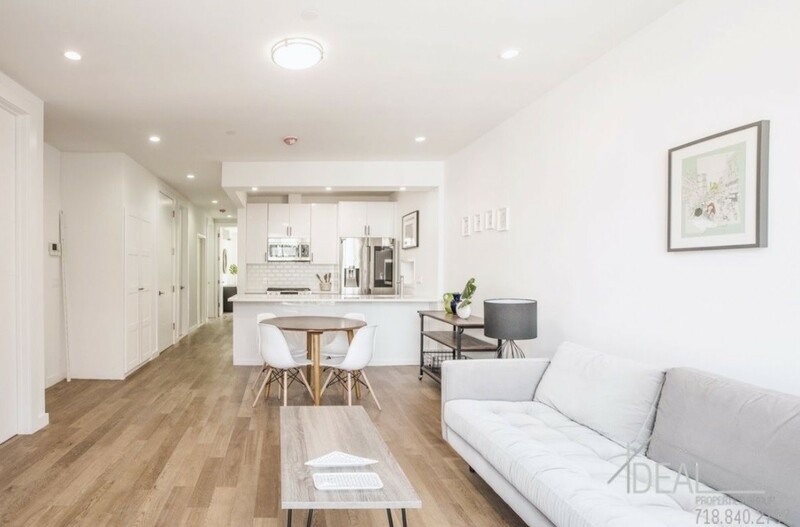 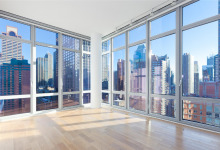 In today's overheated real estate market, small apartments dominate, particularly in new developments targeting young professionals. 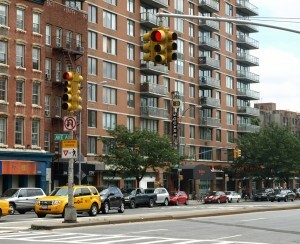 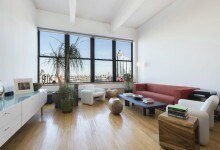 But New Yorkers still have families, and across the board we share a rarely satisfied hunger for space. 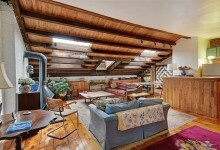 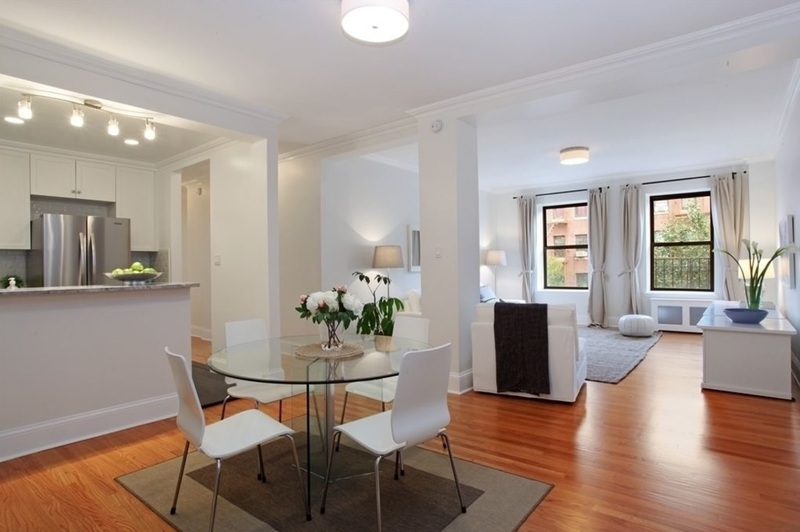 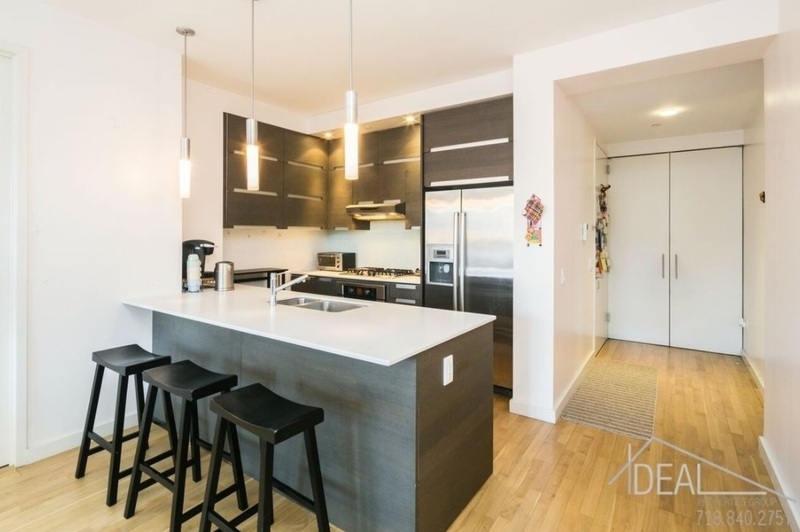 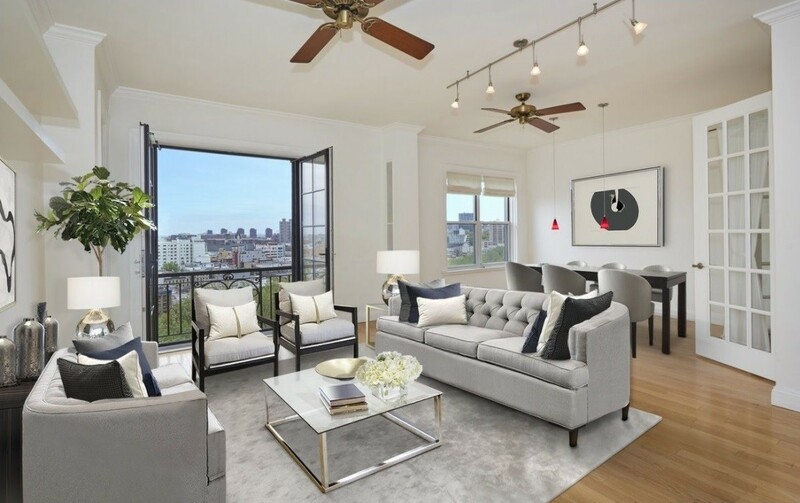 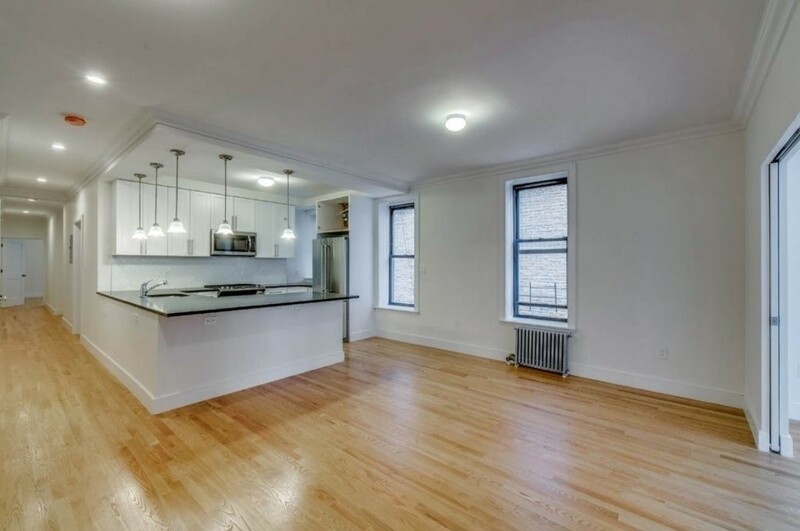 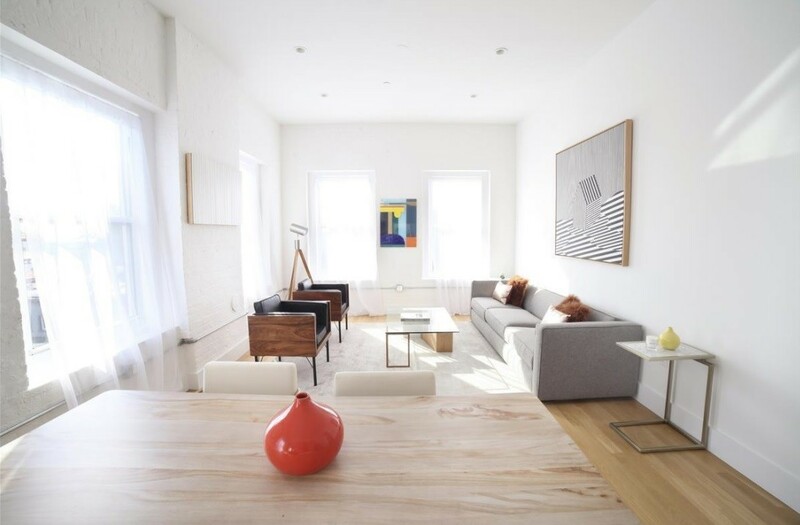 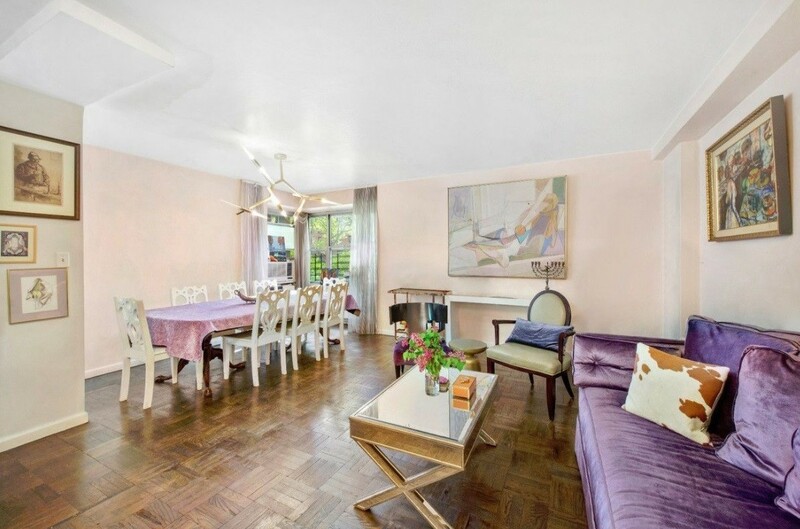 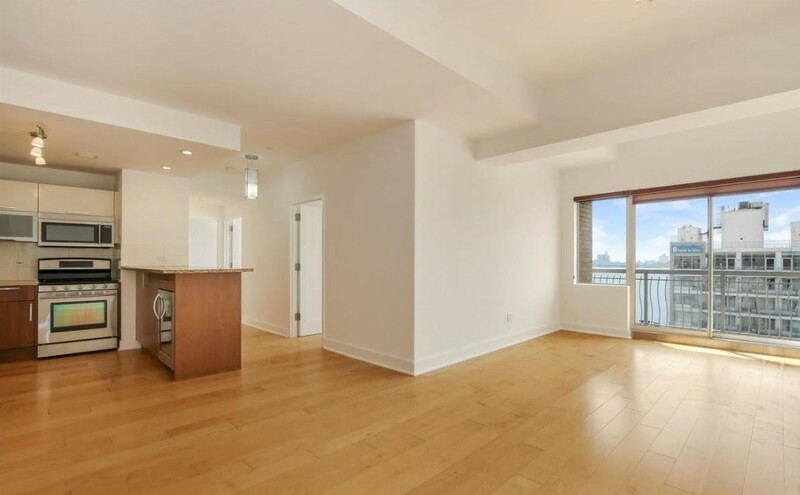 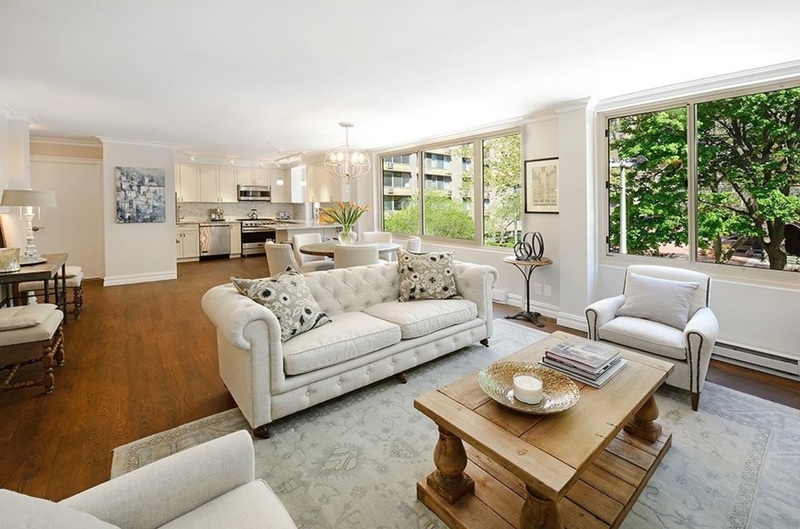 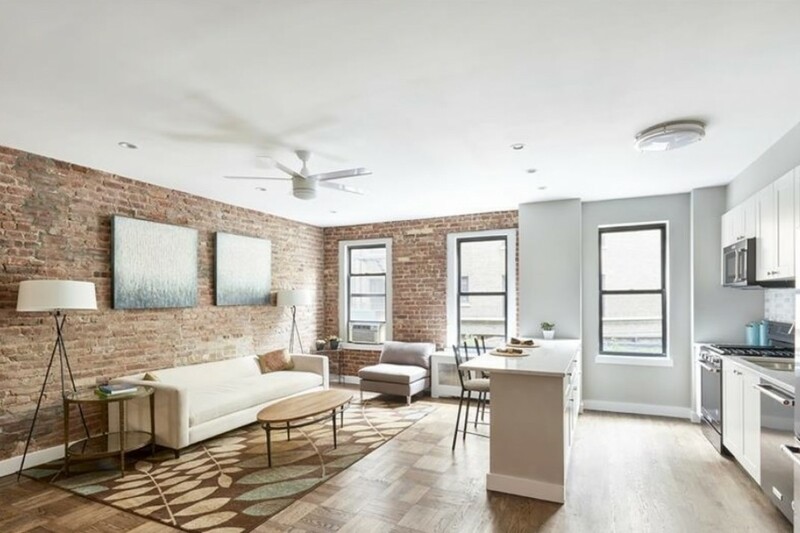 In keeping with that theme, here are 10 three-bedrooms in Manhattan, Brooklyn (and on Roosevelt Island, which is technically part of Manhattan) for less than $1.5 million.